We’ve got a home on the prowl for a new family to call its own! If you’ve been searching for a well maintained home on a larger lot in town then give this one a look! 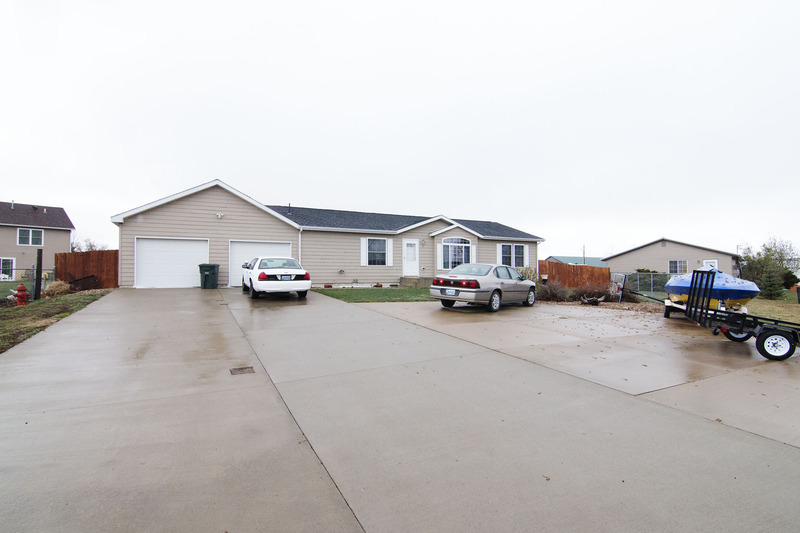 Check out 3 Apache Circle in Gillette, WY. Located in the Sunburst Subdivision, this home neighbors one of the most popular parks in town – Dalbey Memorial, more commonly referred to as the Fishing Lake. This large park offers space for not only fishing, but many sports activities, playgrounds for the little ones, and a walking path. In this area you’re also right down the road from all the major shopping and restaurants in town. Built in 2004, this lovingly maintained home doesn’t show its age. 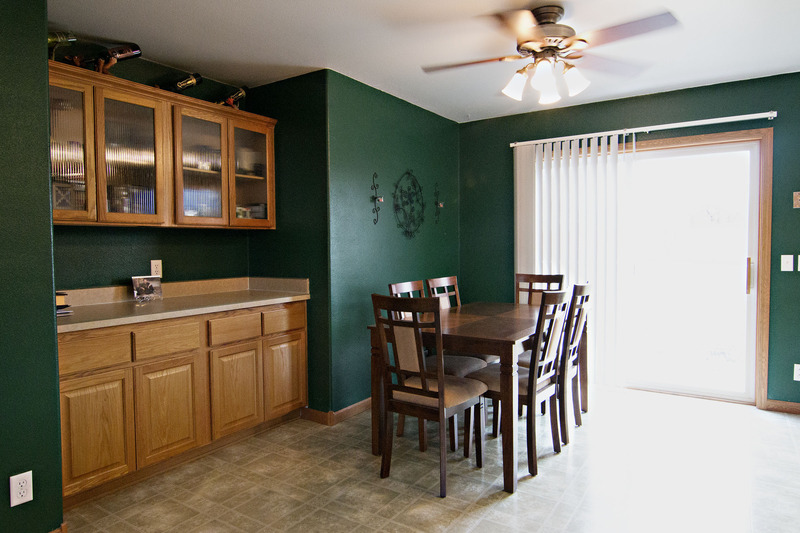 This home features main level living at a fully finished 1,626 sq ft. 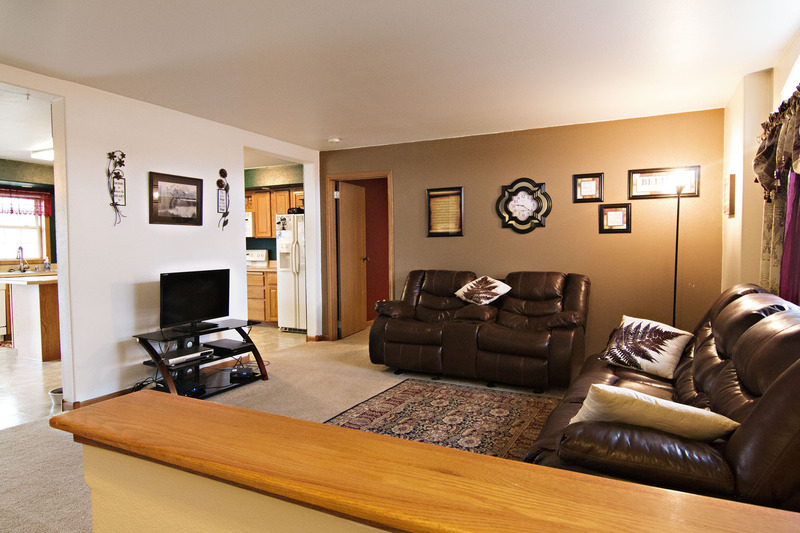 Inside you’ll find 3 large bedrooms and 2 full bathrooms. 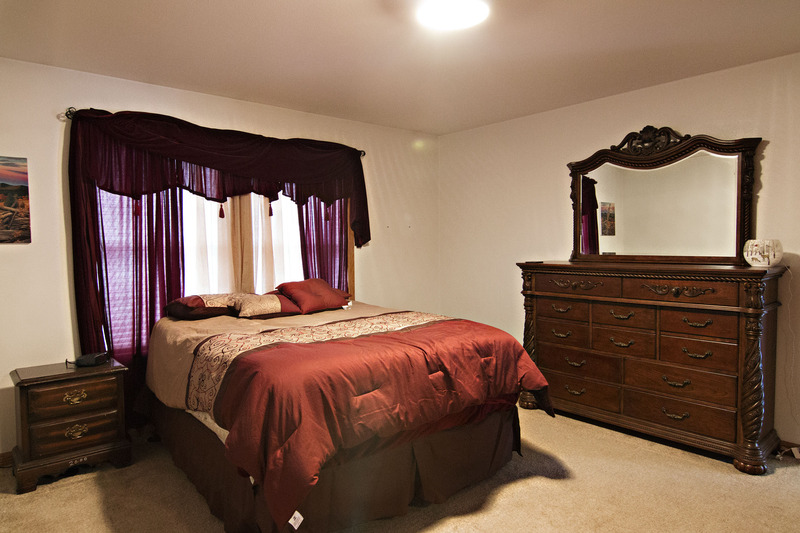 The master bedroom gets added privacy at its own end of the home with a walk-in closet and 5 piece master bath. 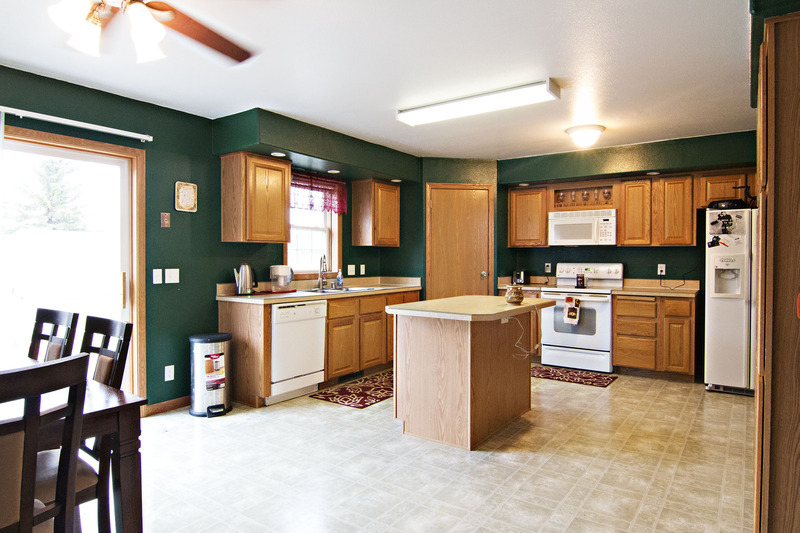 The open concept kitchen and dining area is very large. You’ll find ample cabinetry and a center island for extra seating. A built-in hutch also gives you extra storage space. 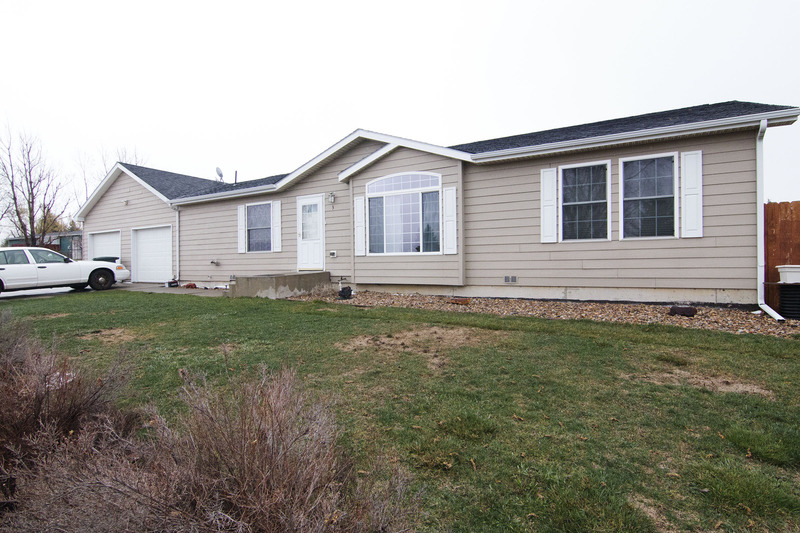 The home sits on a great lot on just over half an acre in a quiet cul-de-sac. You get the perks of an attached 2 car garage, but this lot also offers space to add that shop you’ve always wanted. The oversized driveway offers plenty of space for your toys. This home is in the market for a new family, so if you’ve been hunting for that special one level living then keep 3 Apache Circle in mind.